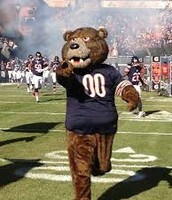 Soldier Field was built in 20 months and holds the shortest construction time for a stadium on record. George Halas founded pro football and the Decatur Staleys (Chicago Bears) in 1920 and set membership at 100 dollars per club. 10 construction pro’s chose the new Soldier Field as Midwest construction magazines overall project of the year. Walter Payton rewrote the NFL record Book with his ball-carrying skills. He also caught 492 passes for 4,538 yards and 15 more touchdowns. 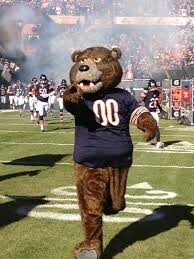 This is the bears mascot, Staley. 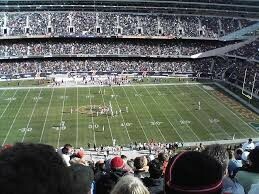 This is a picture of Soldier field from the inside. 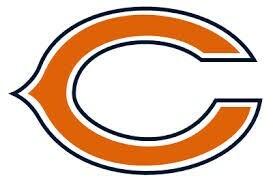 This is the Chicago Bears logo that is on there helmet.